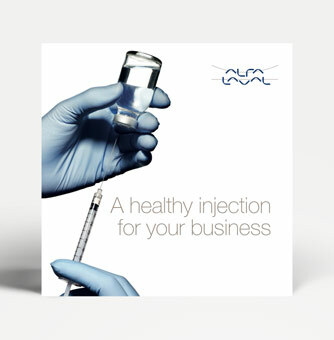 Alfa Laval centrifugal pumps and rotary lobe pumps for the pharmaceutical industry. 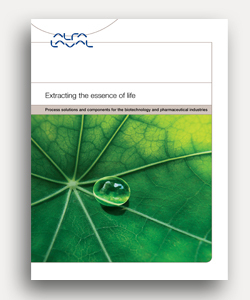 90% of product contact surfaces in a typical pharmaceutical system come from tubes and fittings? 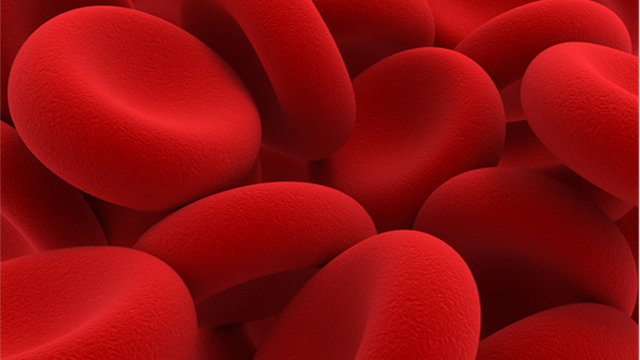 in the biotech and pharmaceutical industry. 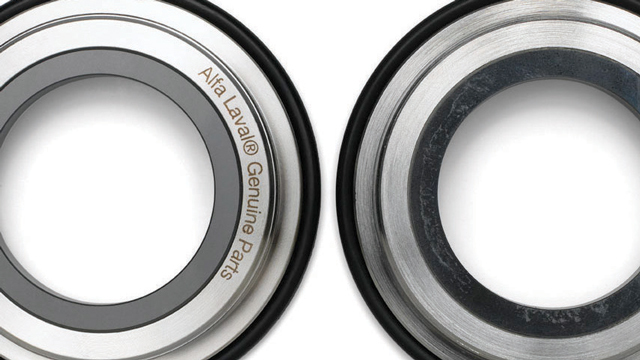 Alfa Laval Compabloc features an innovative design that can boost process economy in just one-fifth of the space. 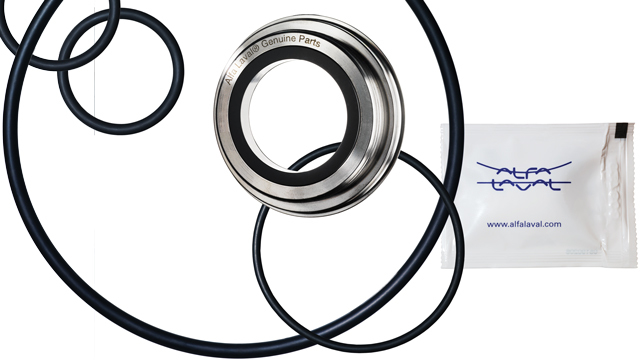 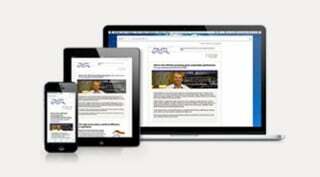 Alfa Laval hygienic equipment and services address industry challenges by cutting energy and water consumption and other production costs while ensuring efficient, hygienic and continuous production. 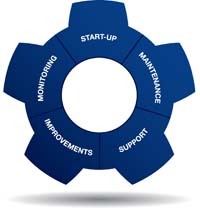 Our hygienic equipment for use in the pharmaceutical industry are backed by factory acceptance tests and all components are supplied with comprehensive pharmaceutical documentation packages based on Good Documentation Practice (GDP). 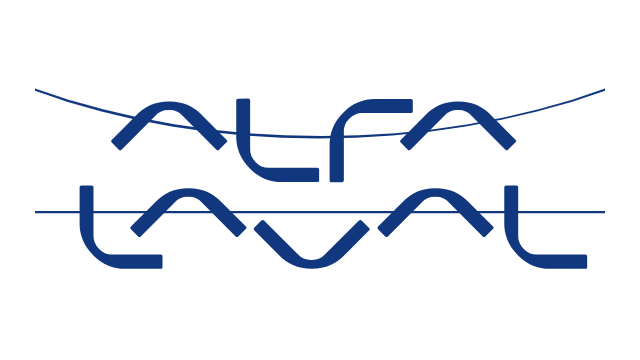 For Alfa Laval UltraPure pumps, valves, tank equipment and heat exchangers we have the Alfa Laval Q-doc package which ensures full traceability of all process contact parts of the equipment supplied. 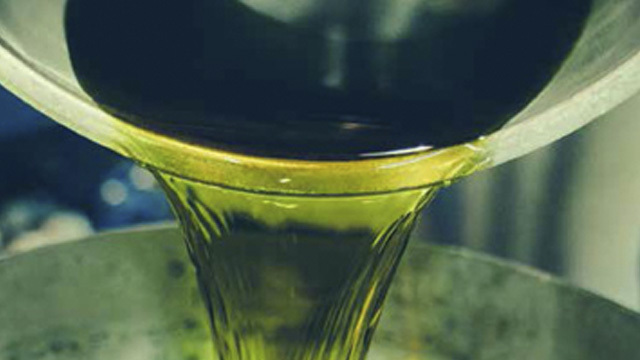 Product safety and cost-effective production are major issues for the pharmaceutical industry. 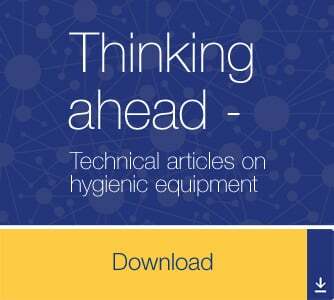 Hygienic equipment design addresses both issues simultaneously. 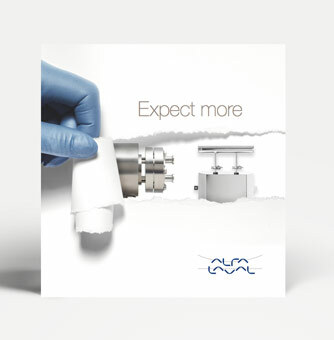 Alfa Laval’s Unique Diaphragm Valve UltraPure helps German pharmaceuticals giant Bayer Healthcare keep its processes free from contamination.